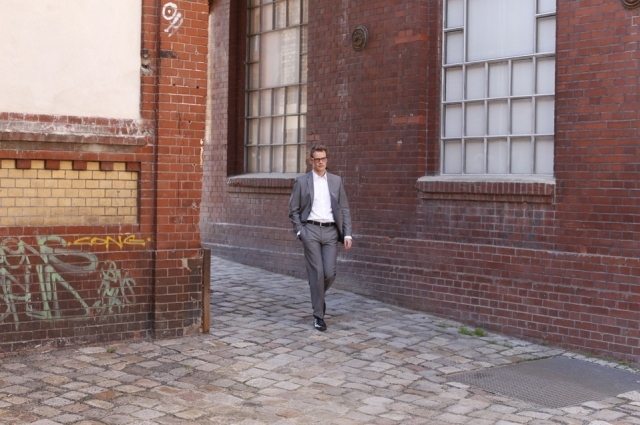 Martin Michel has been practicing law in Berlin since 2012 at the law firm of JBB. He primarily represents clients as trial lawyer and counsellor in cases of copyright infringement. Martin Michel studied law at the Free University Berlin with emphasis on economics and business law. 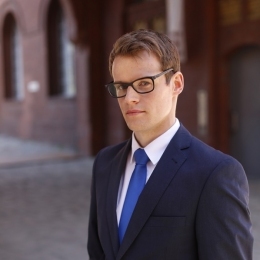 His education is concentrated in the areas of civil law, German and European cartel law, and commercial law, together with aspects of copyright law. Within the scope of his education, Mr. Michel attended lectures by Professor Christian Armbrüster, Ph.D., Professor Franz Jürgen Säcker, Ph.D., Ph.D., Ph.D.h.c., and Prof Peter Raue, Ph.D. Martin Michel passed his first bar exam toward a law licence in 2009. Prior to his internship, Martin Michel held the position of account manager on the service subcommittee of the petition committee of the German Federal Parliament. Between 2009 and 2011 Martin Michel served his internship at the court of appeals in Berlin. His clerkship positions were held at selected, regional law firms concentrated in IT, copyright, media, and trademark law, in addition to business, trade, and civil law.